Around here, Mickey is everywhere. 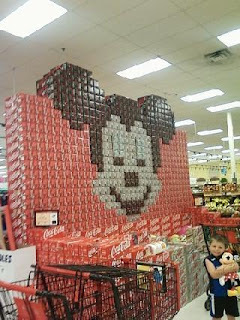 These are cases of Coke. 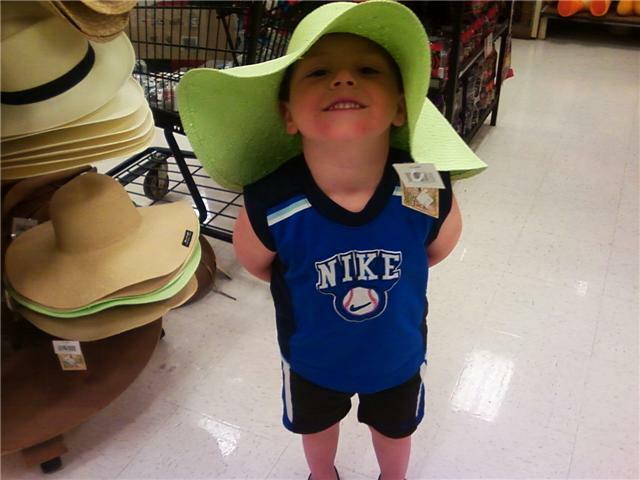 Dillian in the hat I wanted to buy. 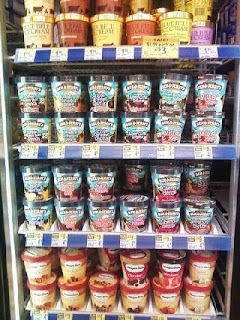 We had a little glitch in our trip to the Ben & Jerry's store...it wasn't where it was supposed to be...so we went to Walgreens and got some. This is their awesome selection.